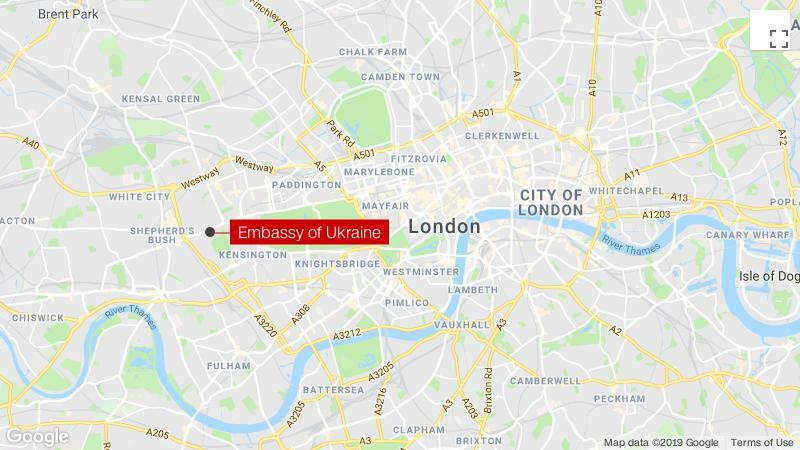 London (CNN)Police in London say officers opened fire on a car outside the Ukrainian Embassy on Saturday after it rammed the ambassador’s official car. London Metropolitan Police said “armed and unarmed officers were deployed” to the scene at 8:30 a.m. (3:30 a.m. ET) after “reports of a car in collision with a number of parked vehicles near the Ukrainian Embassy.”It added that the man was arrested after a vehicle was driven at police officers. Read More”He has been taken to a central London hospital as a precaution,” the statement said, adding that the man had not been injured. 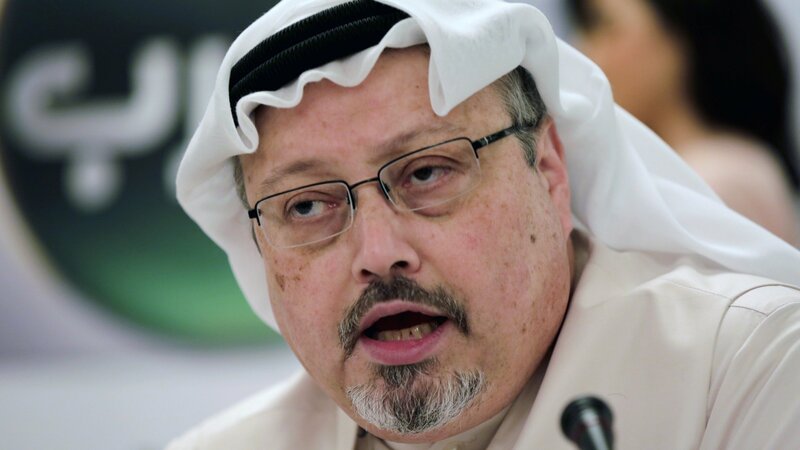 Police said the incident is not being treated as terrorism-related.The Ukrainian Embassy did not confirm if anyone was inside the ambassador’s vehicle at the time but confirmed no one was injured. It added that British police were investigating the suspect’s identity and a possible motive.The Ukrainian Embassy website says Natalia Galibarenko has been its ambassador since 2015. Where Is the Mueller Investigation Headed?